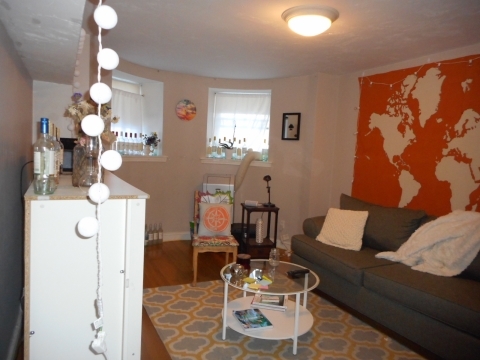 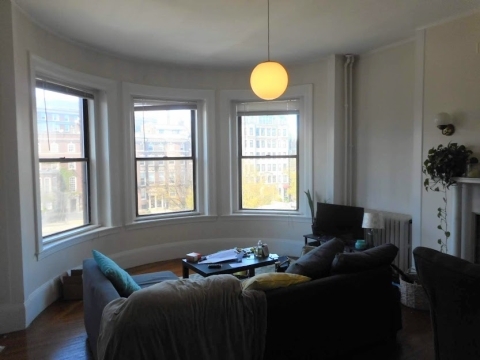 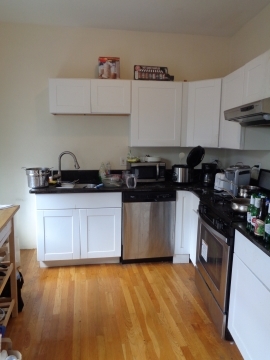 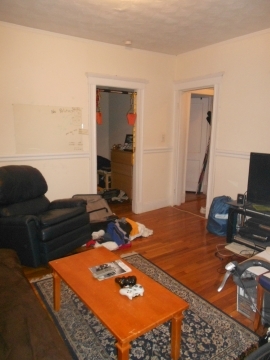 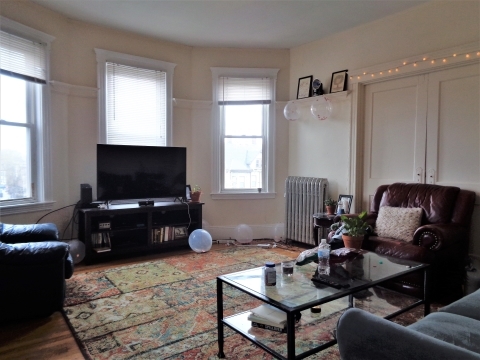 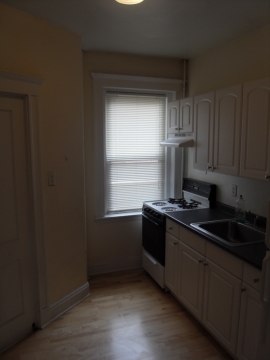 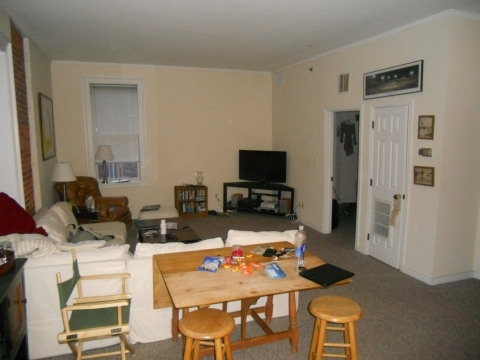 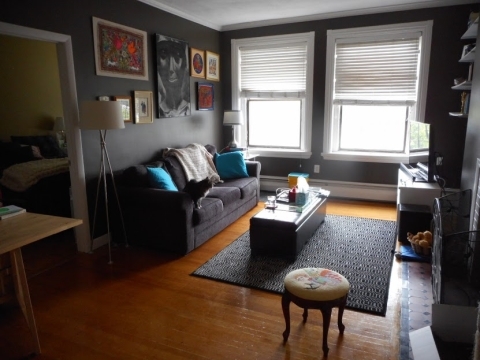 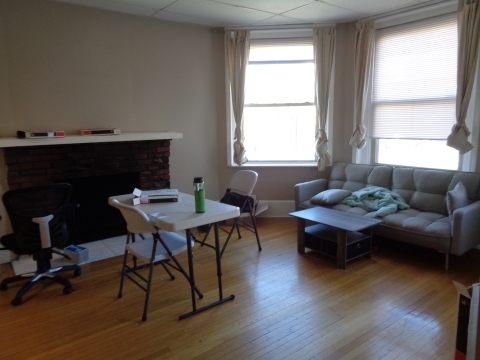 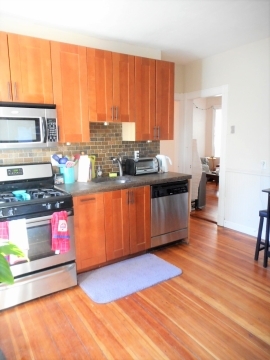 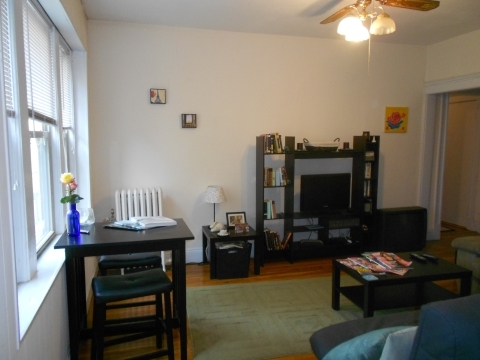 -Incredible Brookline Village location right on the D-line which gets you downtown in minutes! 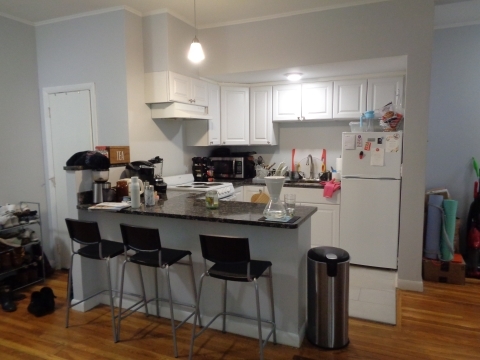 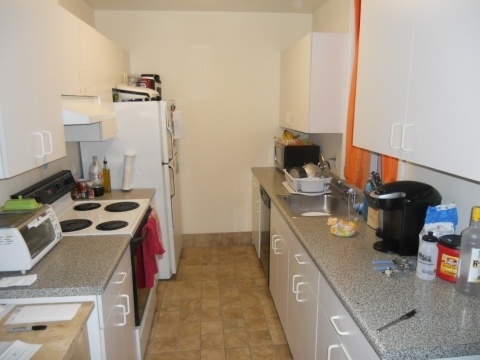 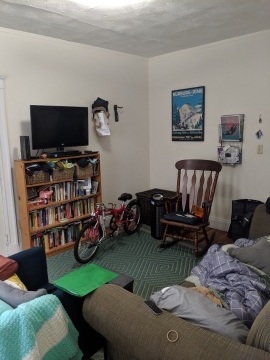 -Two full bathrooms along with central heat and A/C! 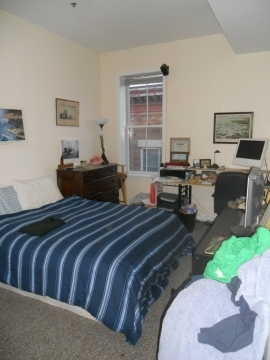 -All of the bedrooms are equally massive with ample closet space!